Episode 050 – 50th Episode! Well, we made it: Our 50th episode of Antidote for the Commonplace. In this episode we discuss some of our favorite films, comics, and games that were released over the past year but were not covered in a previous episode. Topics include Resident Evil, Looper, X-Wing, Columbus Comic Con, Bouchercon, Sinister, Max Payne 3, Bioshock Infinite, superhero films, and Resident Evil Revelations. Here’s to 50 more episodes! It’s here! 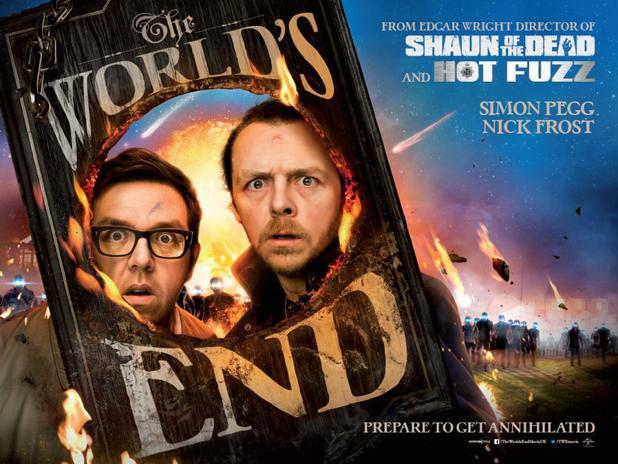 The World’s End, the cap to the infamous Cornetto Trilogy. The AftC crew take on the conclusion to two of their absolute favorite films. 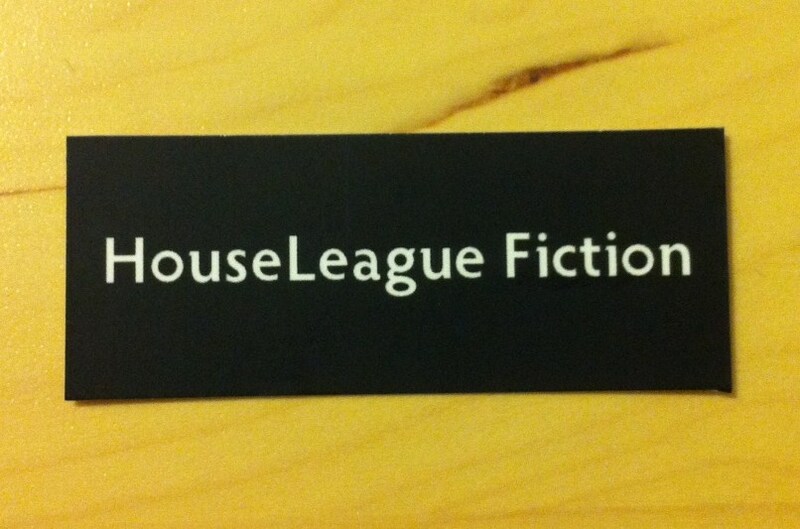 Does it deserve a spot alongside Shaun of the Dead and Hot Fuzz, on display atop the mantel for all to see? Tune in to find out! The World’s End is in theaters and it’s the perfect time to take a stroll down memory lane with our favorite Brits. Director Edgar Wright takes center stage as we discuss our favorite moments from Shaun of the Dead and Hot Fuzz (the first two films in the “Cornetto Trilogy”) as well as Scott Pilgrim vs. The World. Come back next week for our take on The World’s End! 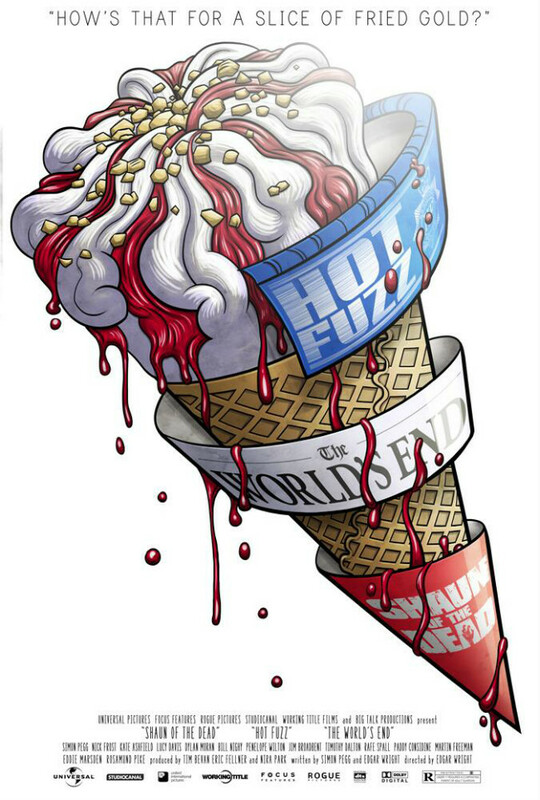 *Cornetto Trilogy poster artwork by Tom Berry. With the release of Riddick, the latest film in the Chronicles of Riddick saga, mere days away, the AftC crew take a look back on the film series. 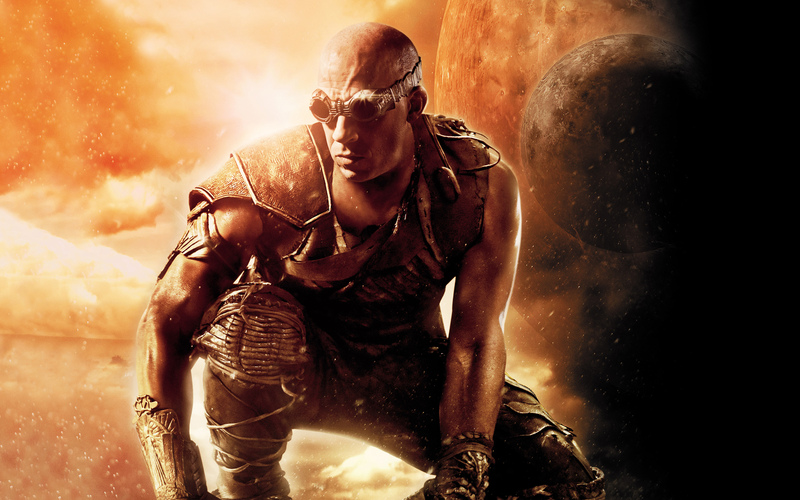 From it’s humble beginnings in a cult hit, Pitch Black, to the epic sequel, Chronicles of Riddick, we take a trip down memory lane to examine the character of Riddick and the movies where he captured our attention. On with the show! 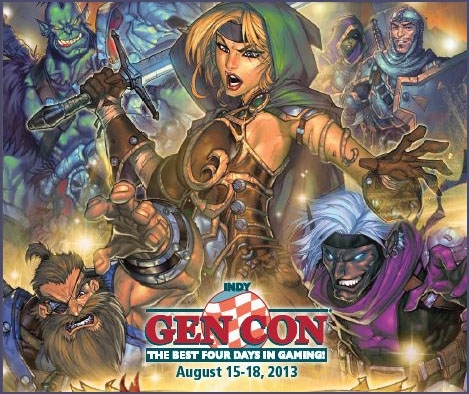 We are back from GenCon 2013 to recap the best four days in gaming. The hosts recap the con and all the cool games we played including deckbuilding games, boardgames, and card games. We also provide mini-reviews of Zombicide and X-Wing and discuss Matt’s Star Wars LCG North American Championship victory. Off to GenCon – Recap next week! 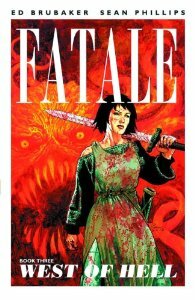 The release schedule for FATALE may have slowed (see episode 24 for our review of Book 2: The Devil’s Business) but FATALE is back and better than ever. 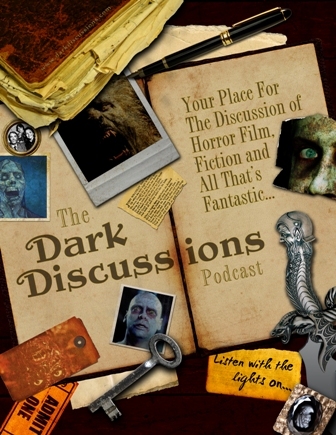 Co-hosts Matt and Chris delve into four stand-alone issues that are rife with horror, mystery and intrigue. If you haven’t picked up FATALE, now is the time to catch up. Join us for our review! 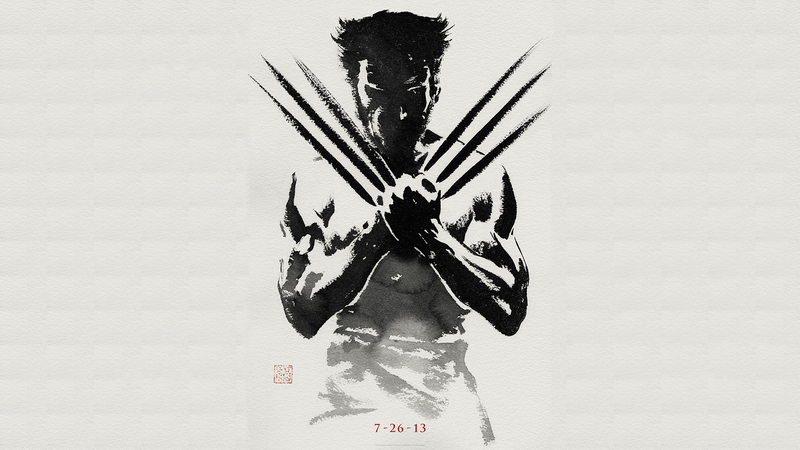 Co-hosts Matt and Jon discuss the latest comic book movie slashing through theaters, The Wolverine. We also discuss the latest news on future comic book films coming from San Diego Comic-Con. 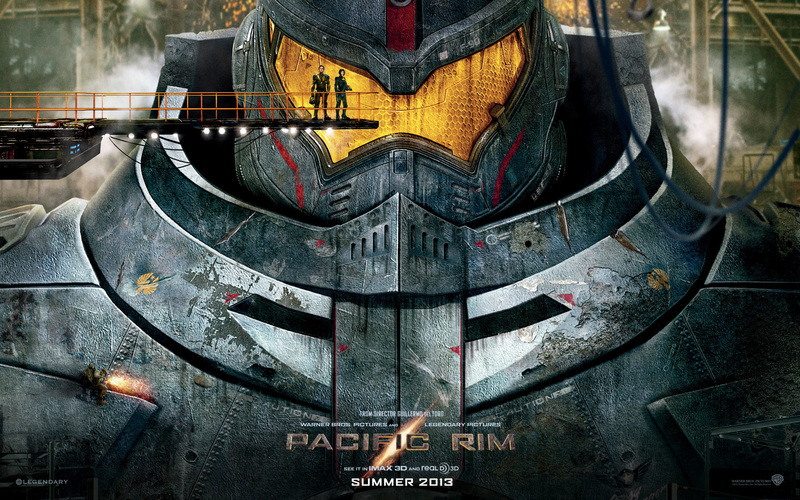 Co-hosts Matt and Jon discuss Guillermo Del Toro’s latest summer action epic, Pacific Rim. It’s all out action with giant mechs vs giant monsters, but how does the film hold up outside of the battles? We take a critical eye to one of our favorite directors after discussing his work in our previous episode. Guillermo Del Toro is one of the most visionary and creative directors of our time. Since his latest film, Pacific Rim, charged into theaters this past weekend, we thought we’d take a look back at the films he’s worked on to date. 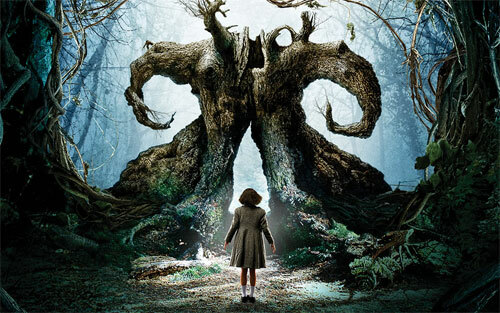 From Mimic to Pan’s Labyrinth, to Hellboy and beyond, Del Toro has given us some of our favorite moments in film. Tune in for our Del Toro Restrospective and next week for our review of Pacific Rim.